Membership at Ozone means you are joining a tight knit community, a family. Everyone looks out for each other and there is always a great atmosphere in the gym. With a Gym Membership at Ozone Health and Fitness, you will get all the benefits and more of a regular gym. 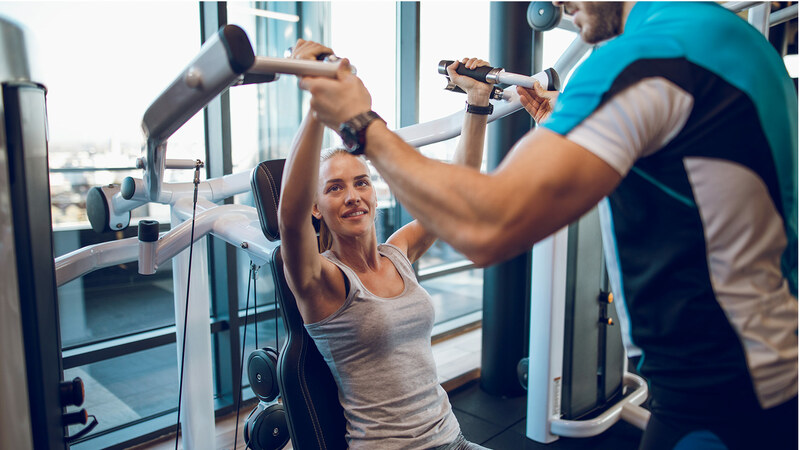 With a wide range of equipment, the friendly, helpful staff and a range of certified and experienced Personal Trainers, there is no better way to train in Ennis than at Ozone Health & Fitness! We know that sometimes it is difficult for women to use resistance machines/exercises because they can feel intimidated at the sight of a guys lifting weights etc so we have created and are improving a cosy ladies only section upstairs that only women have access to with free use of vibrationplates. We encourage a community and friendly atmosphere in Ozone and we also want to give you something to aim for which is why we have have introduced new monthly challenges for our members.